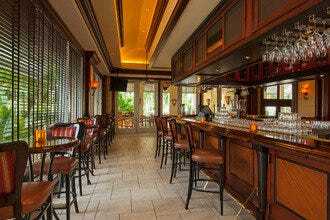 Located at the base of the Apollo Condominium complex and adjacent to the access for South Marco Beach, it has the proper casual beach bar feel. It actually has two bars. The outdoor bamboo bar serves guests who prefer drinking and dining al fresco. But keep a close watch on your food: Seagulls like to zip through and help themselves. 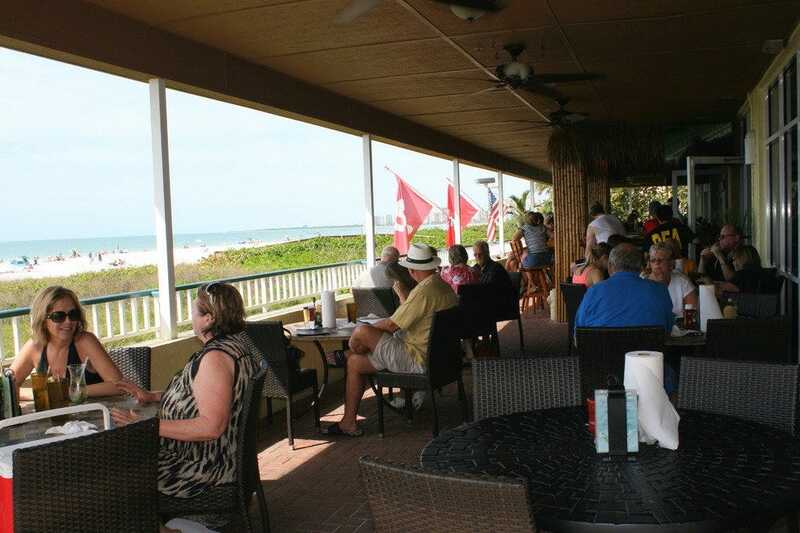 There's access to Sunset Grille right from the beach, so it gets a lot of hungry, thirsty beachers. 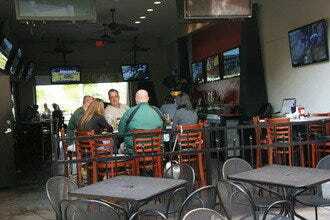 Inside where it's cooler, the other bar encompasses sports televisions. 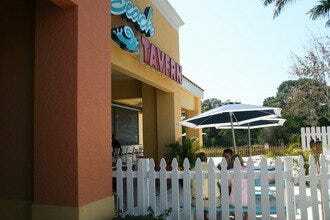 Most people come for finger food, sandwiches, burgers and seafood baskets, but the menu also tackles seafood, ribs and pasta. 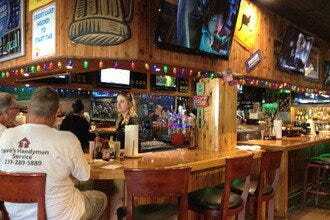 Beach Bars, Sports Bars: "Take a break from the beach for a drink and to watch the game." 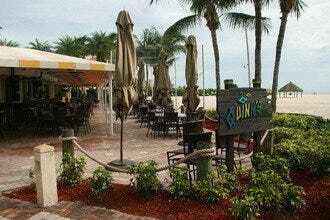 Best for Beach Bars Because: Convenient to the South Beach access, it is full-service food and drink. 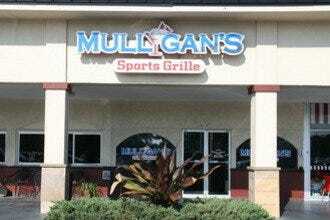 Best for Sports Bars Because: This is first and foremost a sports bar, it just so happens to be conveniently located at the beach.